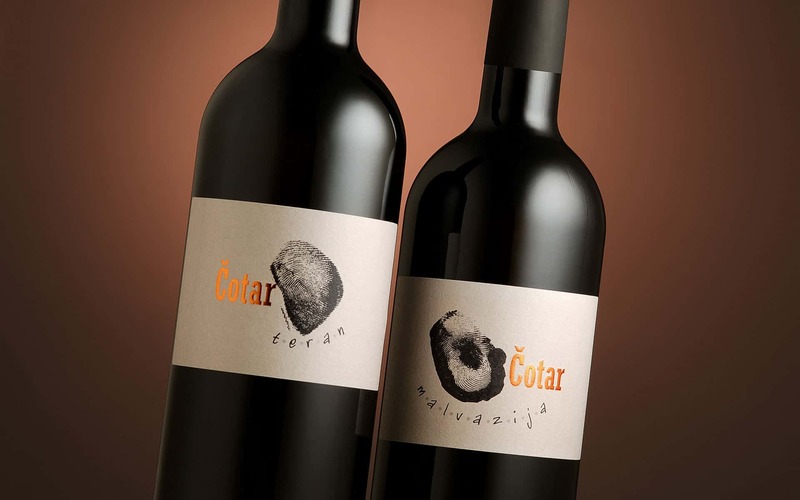 Our wines are recognized by their fingerprint labels, expressing our confidence in pristine Čotar quality, distinctive character and personality. The fingerprint is the winemaker’s symbolic signature. From the grapes to the bottling and ageing, our wines descend deeper and deeper into the cellar. 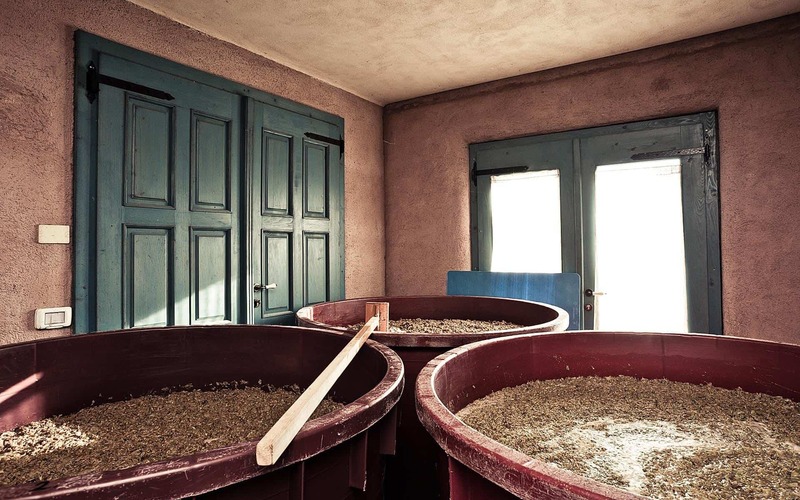 The length of maceration (contact of must with the grape skins) depends on the vintage and decision of the winemaker. Fermentation takes place underground, in barrels from 200 to 2000 litres, spontaneously without the introduction of selected yeast. Until its first decanting, our wine rests on the lees without any added sulphur. 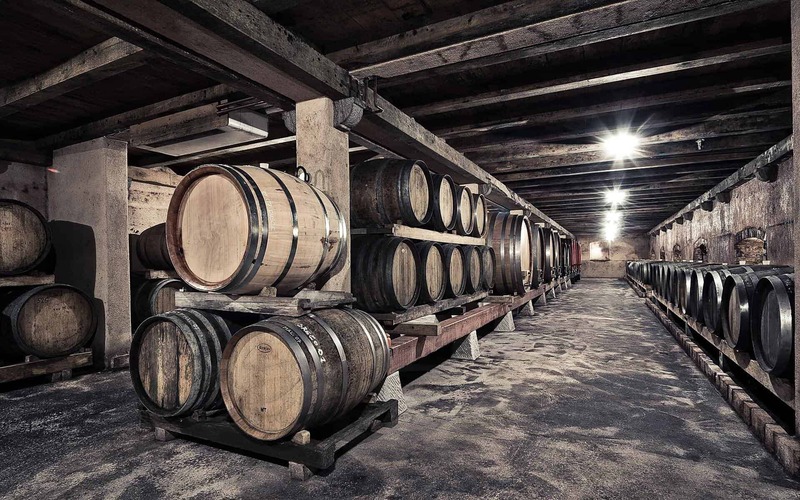 The wines mature in wine-soaked oak barrels of various sizes: whites a minimum of two years, reds between four and five. We don’t filter our wines and don’t consider sediment a wine fault. The fingerprint labels were designed by Marijan Močivnik, reflecting his vision of our wines.